Do you frequently move files between your desktop PC and laptop, or between your home computer and your office computer, or even between your PC and your smartphone? If so, you need an app like ZumoDrive. ZumoDrive is based in what's known as "cloud computing", in the sense that it's a personal hard drive that's divided between your local computer and an Internet server. 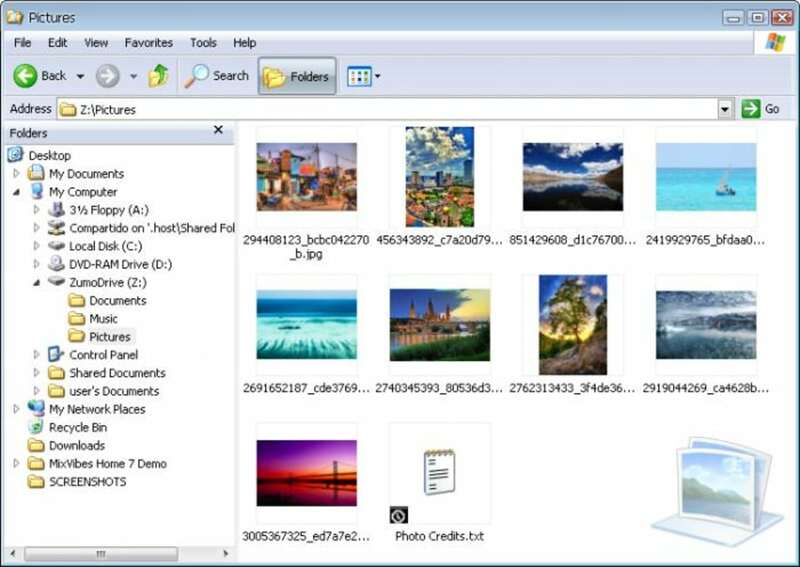 This means that you can access your files from your computer as if they were stored in a local hard drive, and also access them online from any other location. 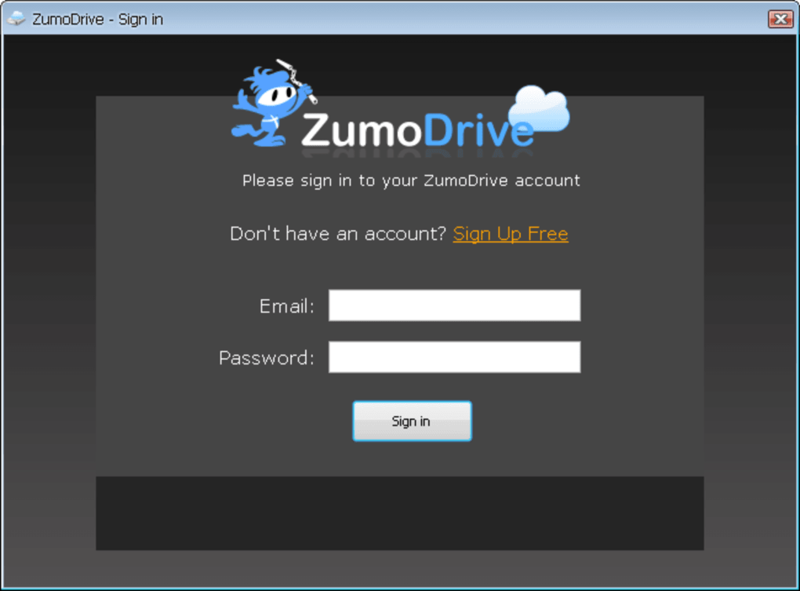 ZumoDrive requires you to create a free user account and offers 1 GB of storage capacity for free. If you need more, data plans start at $2.99 a month for 10 GB of storage. 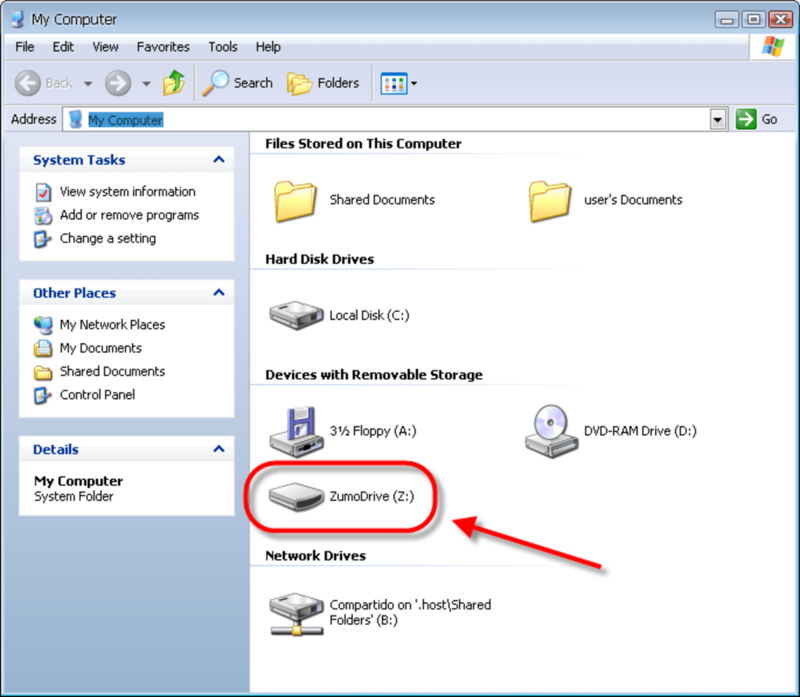 Your personal ZumoDrive appears as one more standard drive under the My Computer icon, and it's also available on the ZumoDrive website. The good thing about ZumoDrive is that it works really well and lets you access your files from virtually anywhere, as long as you have an Internet connection. Also, you can define a list of friends who can also add files to your space, which makes it a great system for sharing files. On the downside, I personally think a 1 GB storage drive is way too small. 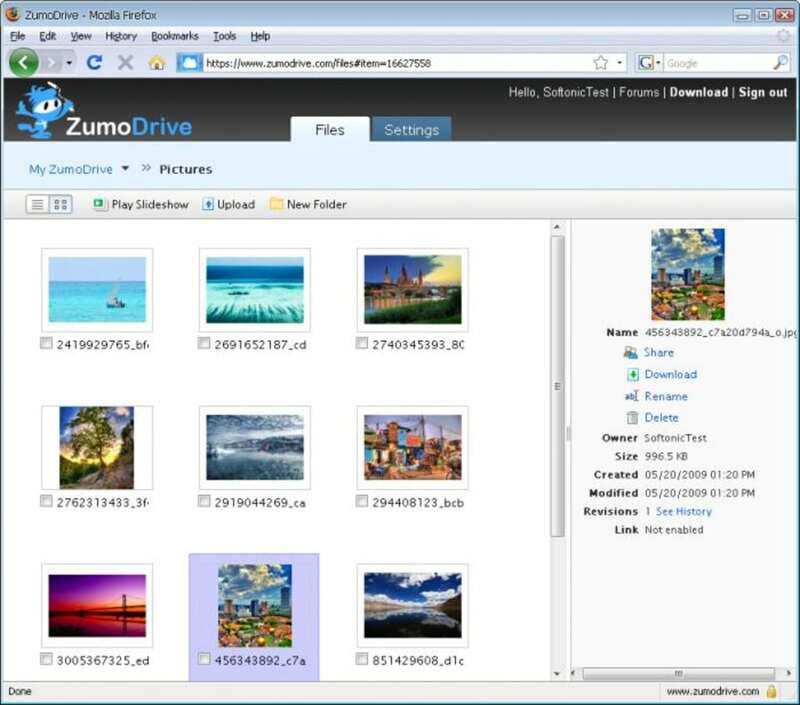 ZumoDrive is a convenient online storage utility that lets you access your files from any location and also share them with your friends. What do you think about ZumoDrive? Do you recommend it? Why?